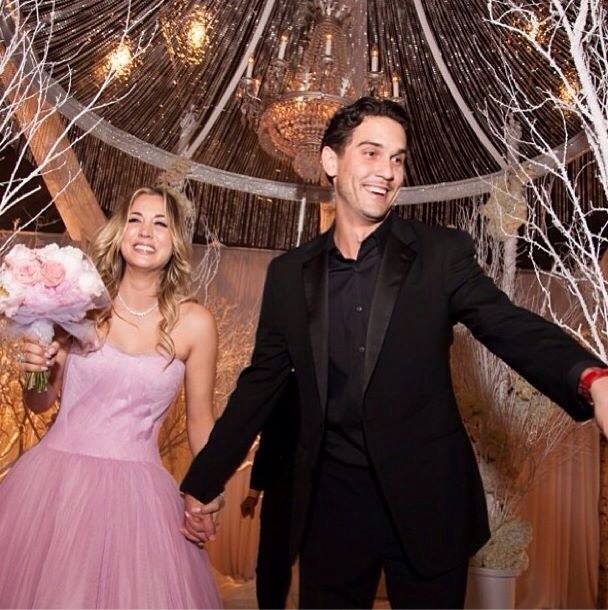 Kaley Cuoco Ties the Knot! 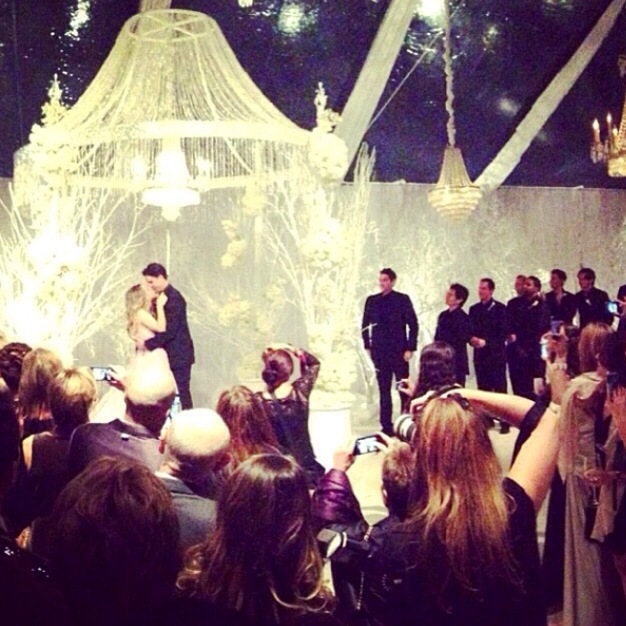 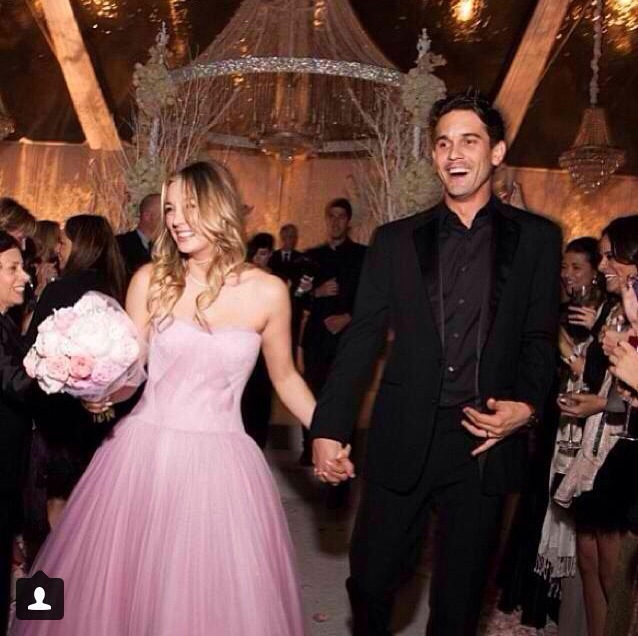 Kaley Cuoco tied the knot on New Year’s Eve in a blush Vera Wang dress! 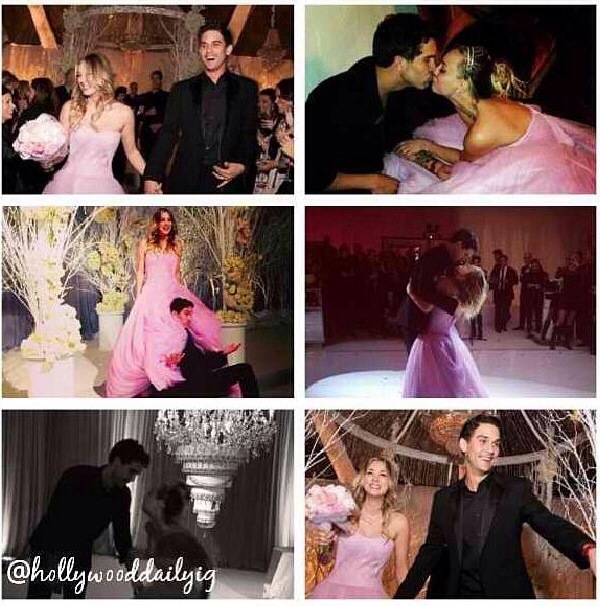 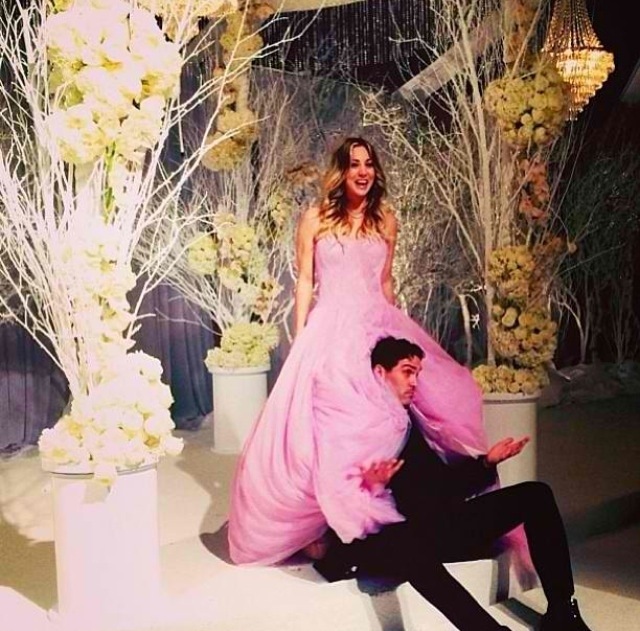 She married her fiancé Ryan Sweeting at Hummingbird Nest Ranch in Southern California. 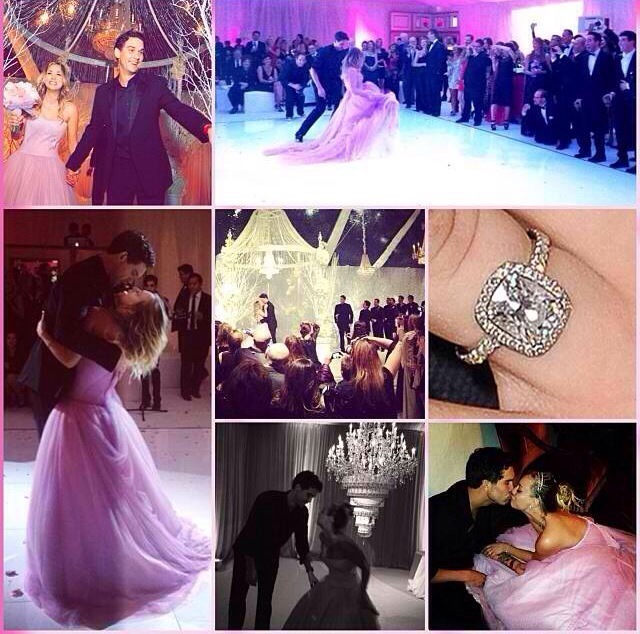 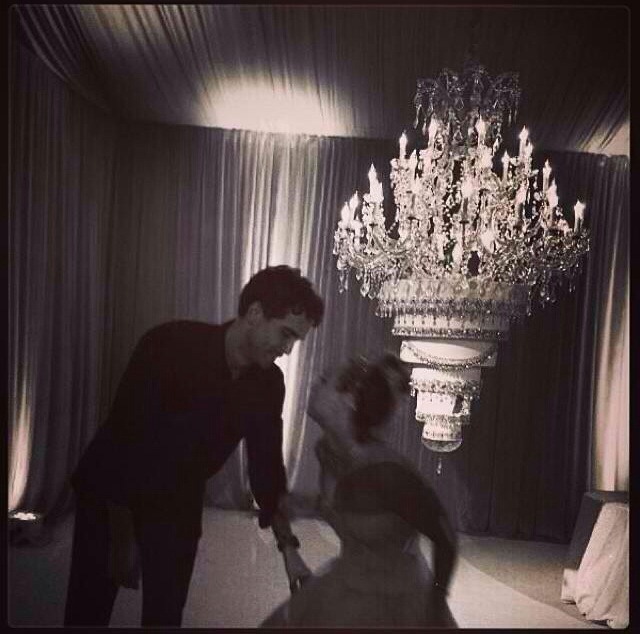 Check out pictures of her beautiful wedding.